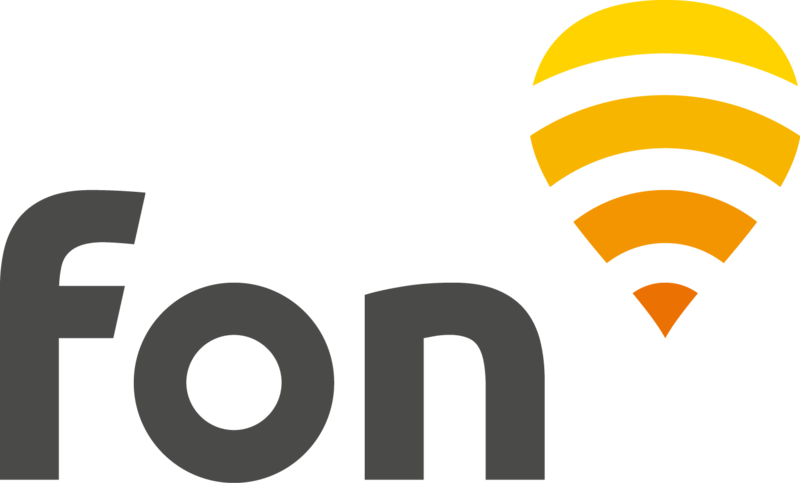 The Fon network in Germany is formed by Deutsche Telekom Fon WiFi hotspots. Here is all you need to know so you can connect to our network in Germany as a Fon Visitor. Note: The pass sale on Telekom_FON hotspots is entirely managed by DT. For any related inquiry, please contact DT support team. If you wish to purchase a pass for the first time, look to see if a WiFi signal "Telekom_FON" is in range of your device and if so, connect to it. Open your web browser and wait for the Deutsche Telekom Fon login page to load. If it doesn't, type any web address, i.e. "www.bbc.com" into your browser's address bar. Sign up to create your account, add your billing information and choose your payment method. Follow the on-screen instructions to complete the purchase. Look to see if a WiFi signal "Telekom_FON" is in range of your device and if so, connect to it.